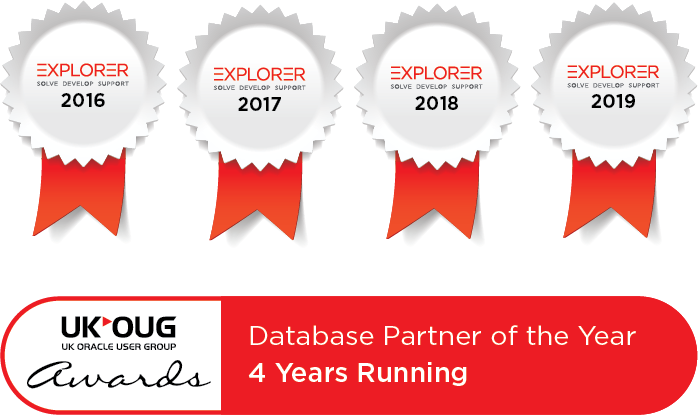 Would you like Explorer to help further? 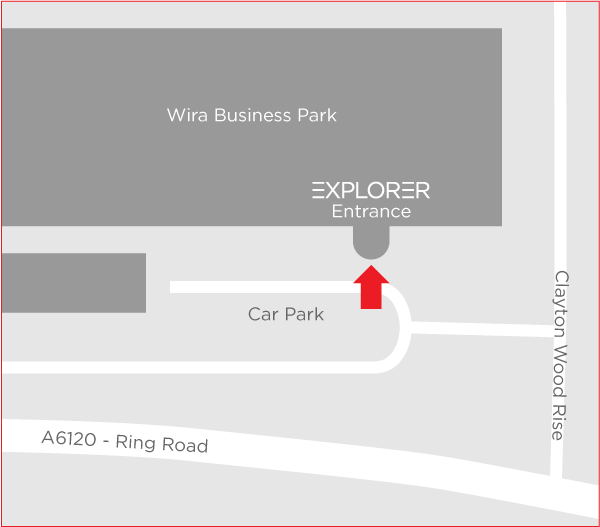 Wira Business Park has several entrances. To locate our Offices, upon arrival from the ring road, we are located in the larger office block. With the offices on your right, our entrance is the second from the far right of the building, accessible by either the spiral staircase or ramp.